This microbrewery features 26 taps, including six dedicated to Blind Owl brews and 10 others to Indiana beer makers. Food offerings include a lot of “scratch” food such as pizzas and beer-battered fish and chips made with the microbrewery’s beer. 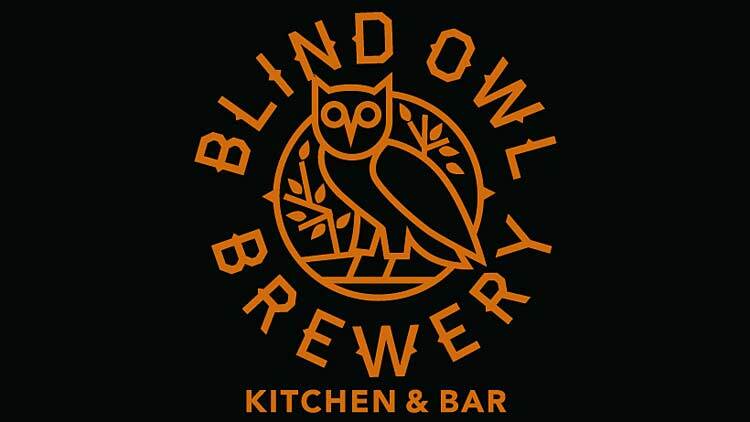 Blind Owl produces its own honey from beehives to flavor its honey brown-style beers and will grow an herb garden to produce its own cilantros.